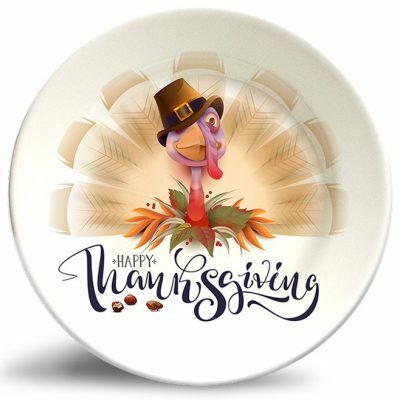 Our new “Happy Thanksgiving” melamine dinner plates feature new vibrant artwork and may be personalized as you desire. 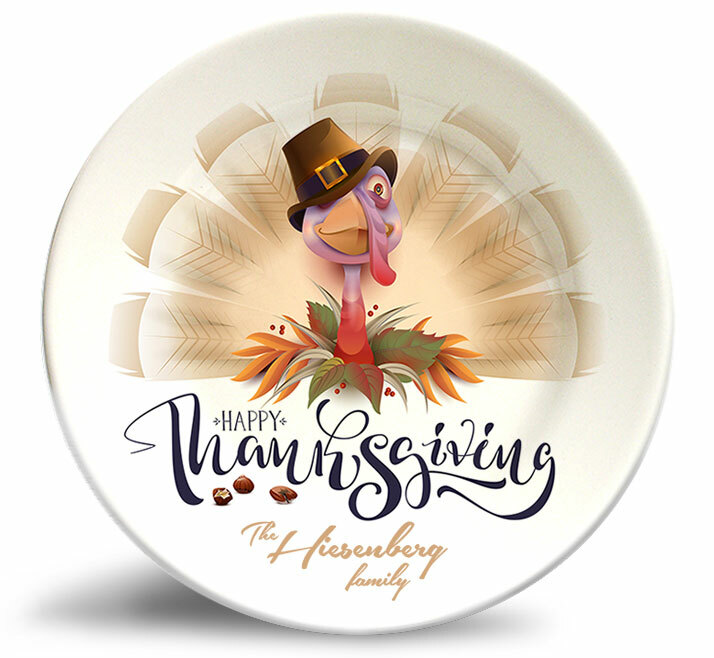 These plates make for unique holiday decor as well as Thank You gifts for those that do the annual hard work of hosting the family. 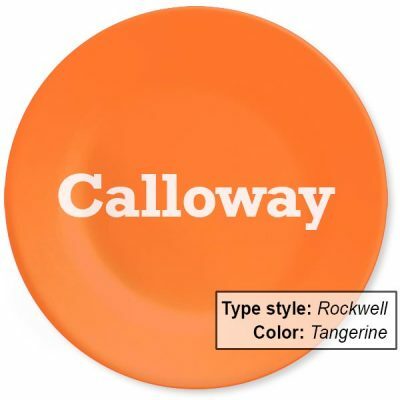 These personalized, melamine dinner plates are dishwasher safe and will never fade. Our holiday art plates make excellent decor accents for fireplace mantles, bookshelves and wall decor! 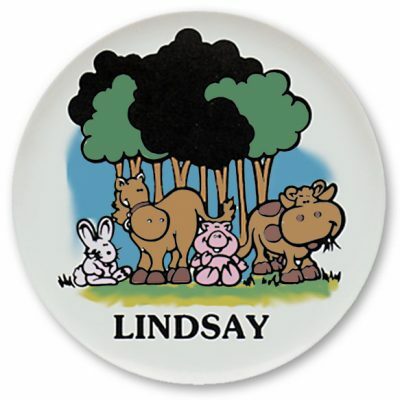 Randesign has been making personalized dinnerware plates for kids since 1975 (see our sister site PersonalizedKidsPlates.com for tons more designs!). These are our original designs from the 70s that are still amongst our most popular today! In the late 90s, our technology for printing on melamine plates got even better and our color accuracy and vibrance is unmatched. 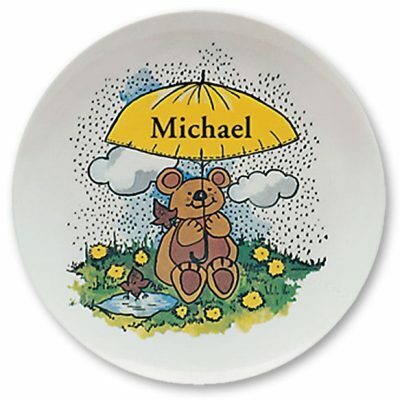 See our sister site PersonalizedKidsPlates.com for our most contemporary designs!